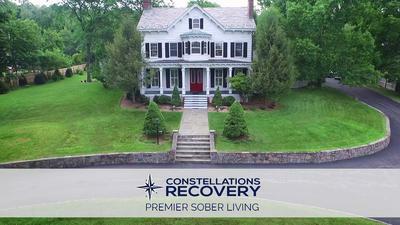 Constellations Recovery is a New York based sober living residence that provides men's and women's sober living programs. We believe recovery comes first, always. Our organization is built on a foundation of principles driven by honesty, integrity, accountability and service. We are dedicated to creating a sustainable, healthy experience for our clients and their families regardless of where they are in their recovery journey. We do everything we can to ensure the safety and protect the recovery of our clients. 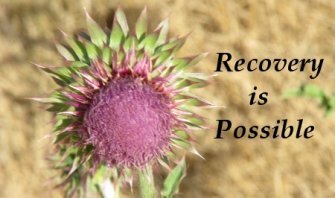 Our sober living residence and full array of recovery services are guided by our belief in the power of community and positive peer interaction. We are focused on continuing our clients' momentum of positive change, and are fully committed to the long-term success of their journey in recovery. Our holistic approach incorporates wellness, continued education and career development. We recognize each client's recovery and wellness journey will be unique and that is why we create customized recovery plans for every client, fueled with positive guidance and mindful self-work. Our goal is to release every one of our clients into a safe, sober and productive life that they are excited to live.